TREASON – NO OTHER TERM APPLIES! | Scanned Retina – A Resource for the People! ← INVITATION! – New California 2nd Constitutional Convention! You are Invited! 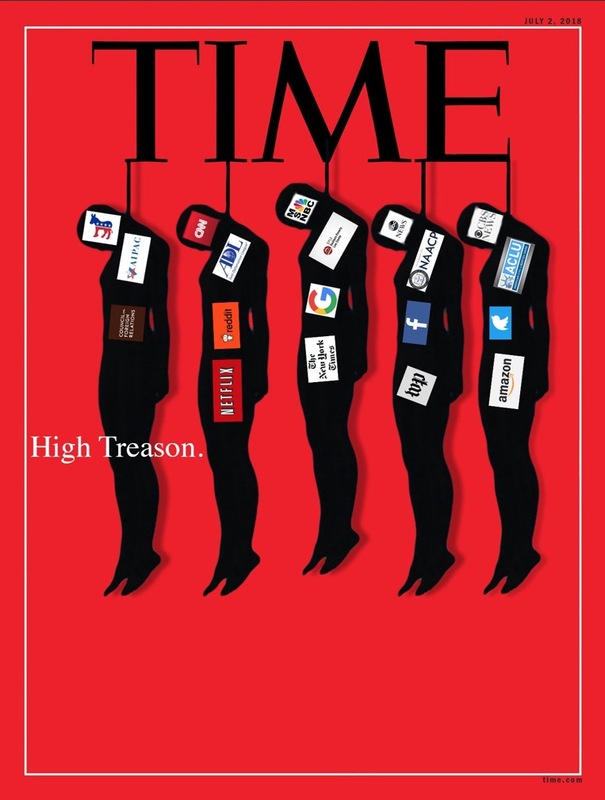 TREASON – NO OTHER TERM APPLIES!